After years of teaching a full roster of students, I was finding it hard to accommodate everyone who wanted lessons. 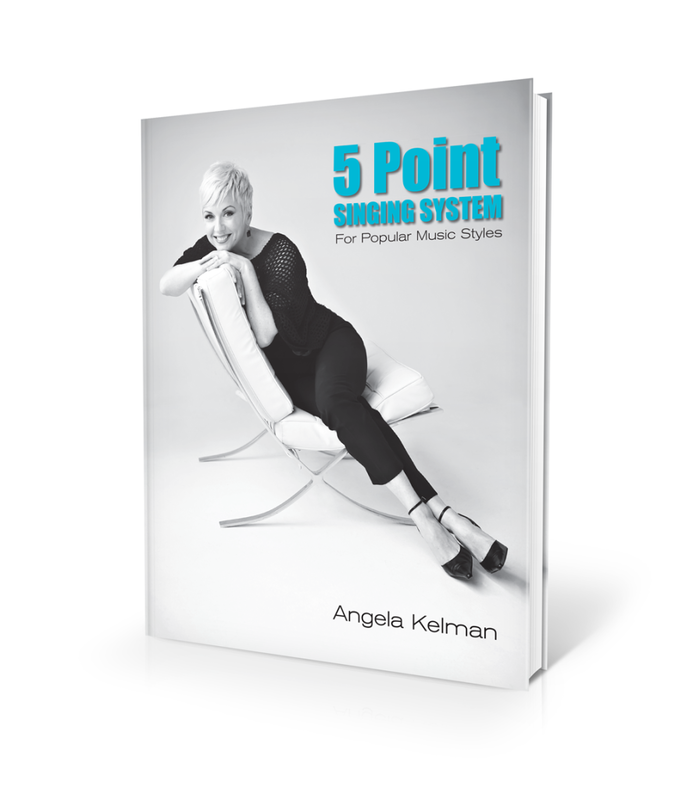 The 5 Point Singing System was my answer to help these singers get to the next level. Everything I’ve ever learned about singing and performing is all packaged up in a digital manual format with 15 video tutorials. It’s like having me come to your house for a private lesson but you can stay in your underwear.